Sammie’s new single “Say Your Praise” has been rocking airways for weeks now, and we believe you deserve to here it. 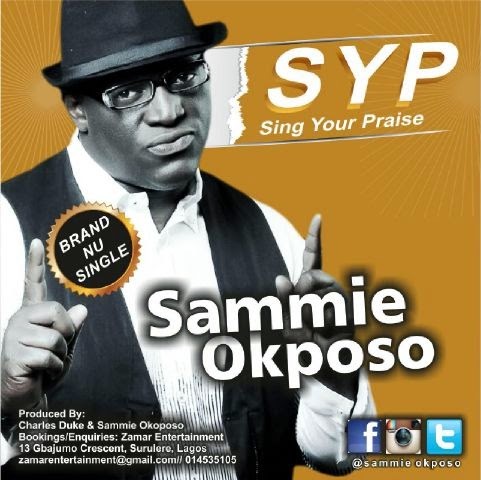 So from the stable of Sammie Okposo’s Zamar Entertainment, we present you this new song. This song is sure ready to get you dancing from start to finish.